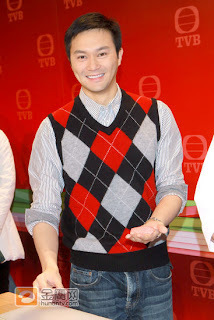 A Hong Kong dining mogul leaves behind a sushi restaurant to his second wife, KONG YING-YUET (Lui Yau Wai), their son, YU CHI-HIU (Tse Tin Wah), and the son from his third wife, YU CHI-YING (Cheung Chi Lam). HIU is a remarkable Japanese cuisine chef whose sole aim in life is to pursue excellence in chefhood. Although HIU and YING have different mother, they get along very well. 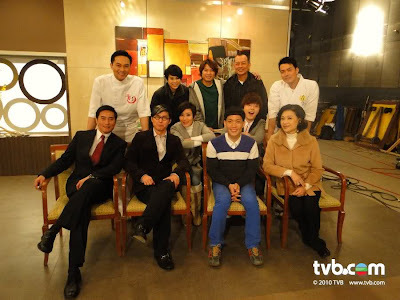 LANG YUNG-YUNG (Lo Yuen Yan), their father’s first wife, suppresses and creates troubles for the restaurant. HIU declares challenge to her, claiming whoever wins will have the restaurant. YUNG sends her personal nurse, CHOI SZ-LUNG (Tavia Yeung), to get close to HIU. He is completely smitten with love for her but soon becomes dejected by their lukewarm relationship. On the other hand, the supply for fresh food has been shut out. YING has to make a trip to Hokkaido to buy fish. 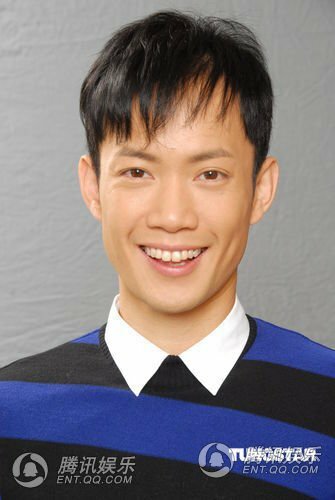 He meets KEUNG KEUNG (Myolie Wu), a willful girl from a wealthy family, on the plane. 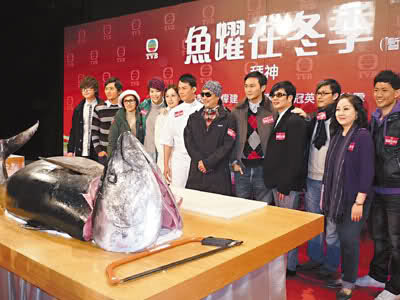 They get to know MOYUNG CHING (Damian Lau) by chance in the fish market. CHING, “The God of Fish” who leads a reclusive life, discovers that YING is indeed a gifted chef. Later when YING and HIU meet with setback in career, family and love one after one in their attempt to save the restaurant, the two brothers decide to have a competition.